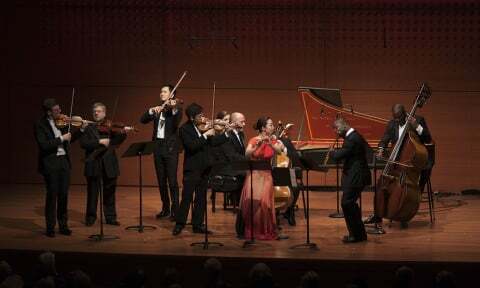 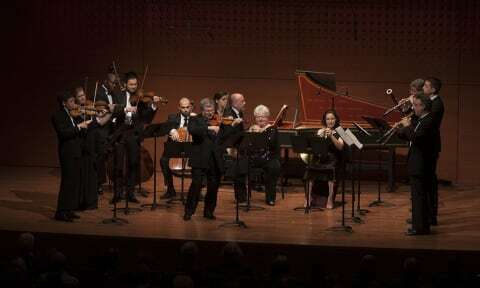 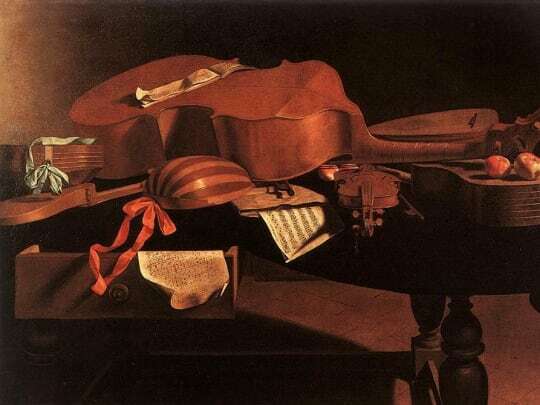 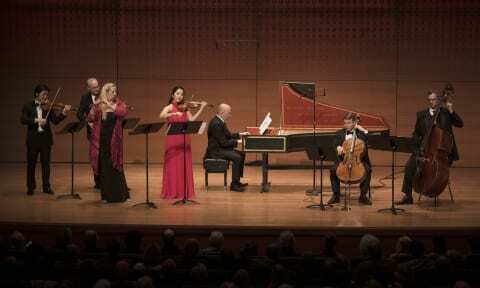 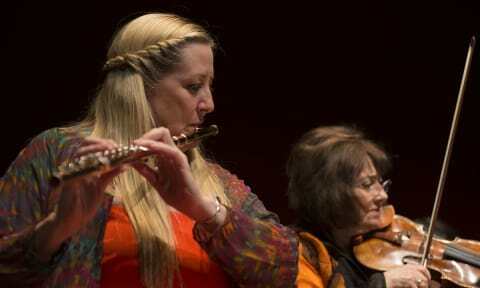 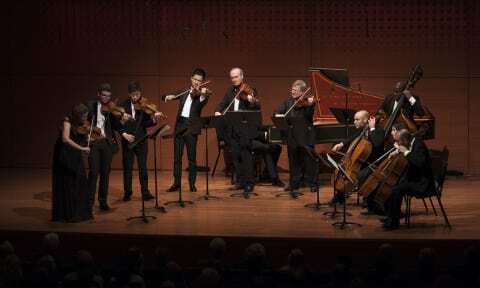 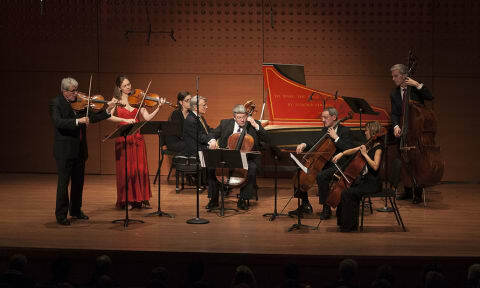 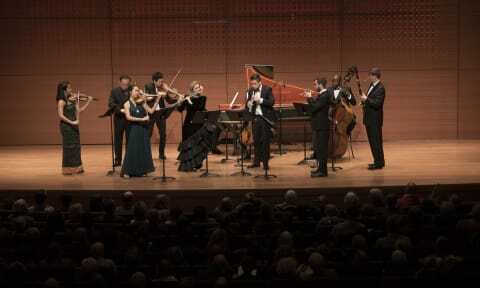 Baroque Collection | The Chamber Music Society of Lincoln Center. 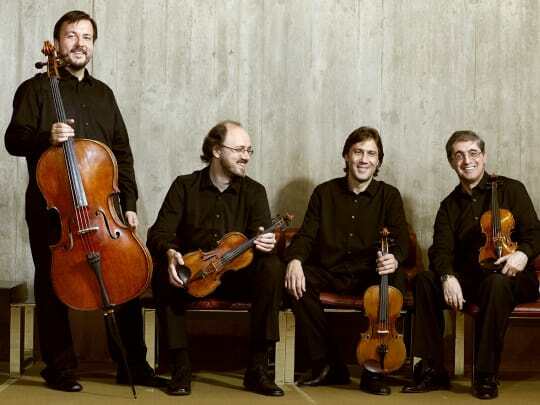 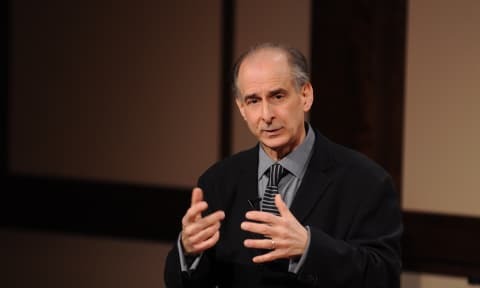 The Borodin Quartet performs works by Myaskovsky, Shostakovich, and Borodin. 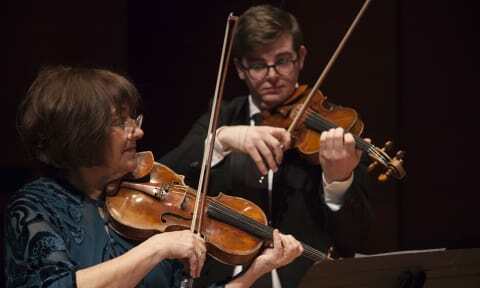 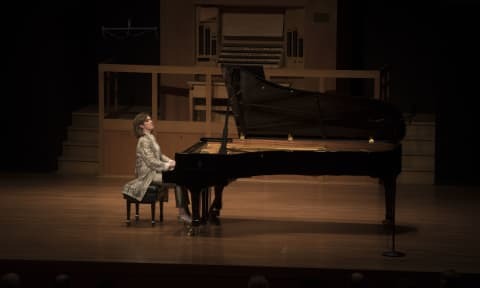 Learn more about the improvisational techniques used in Bach's music.